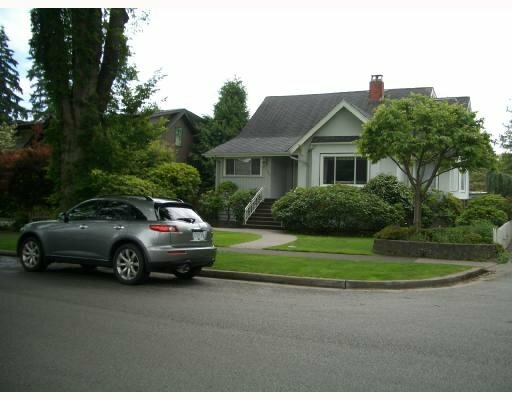 A wonderful character home in fantastic Mackenzie Heights neighborhood! 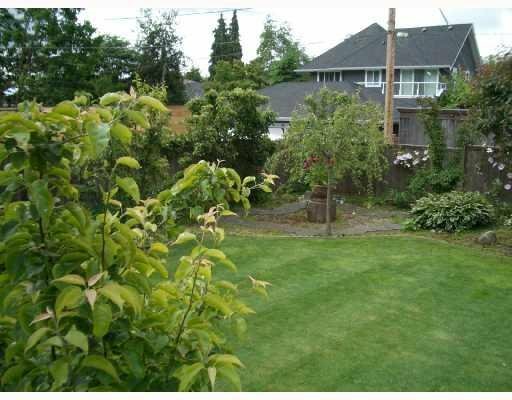 An extra deep, corner 60x130 ft lot w/a Southern exposure on a tree-lined street. Excellent, spacious layout boasting inlaid parquet oak on the main floor, newer paint & kitchen with a large living room & x-hall separate dining room. Featuring 6 bright & airy bedrms, 4 baths, a fully finished rec room, a large storage shed & nook, it is truly one of its kind. Outside the home highlights a beautiful patio & huge sundeck w/a well-manicured & landscaped garden. Absolutely a Tudor classic & truly a well-hidden gem! FEATURES: This lovely 3200sf 3 levels house has 4 bedrooms upstairs 2 bedroom downstair and 4 bathrooms in total. This lot is fenced backyard located at the end of quiet Road. 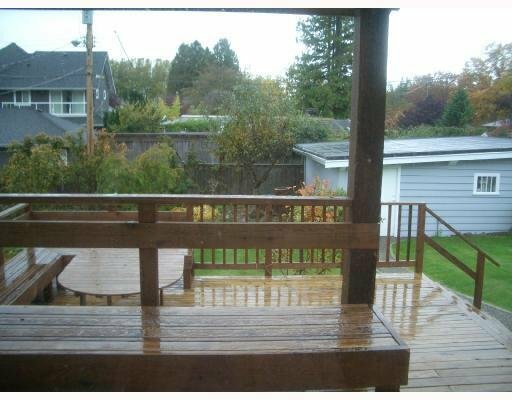 Newly renovated house including 2 full size kitchens.